Drone Users Know Before you Fly! The Tucson Airport Authority supports the safe operation of drones for recreational use and commercial purposes. Coordination is a MUST! There are many areas around the airport that are NOT SAFE to fly drones because manned aircraft operate at low altitudes. If you will be flying within five (5) miles of the Tucson International Airport or Ryan Airfield, you must contact the Airport Operations Department to coordinate your drone flight. Operate at altitudes of 400 feet above ground or less. 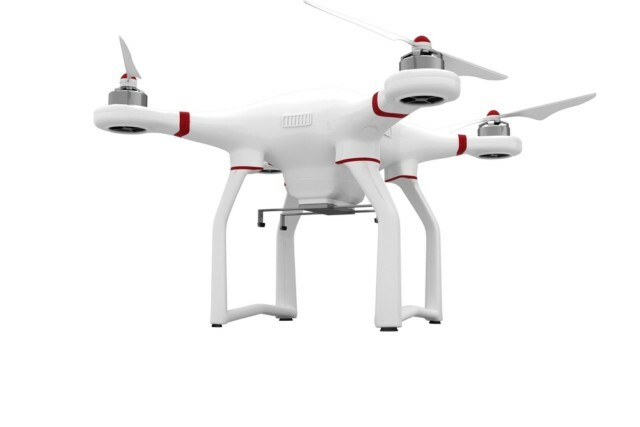 Maintain visual line of sight with your drone. See and avoid manned aircraft. Have your COA or CoW with you when operating a sUAS. Must check NOTAMS and TFRs before flight operations. Consider a Letter of Agreement (LOA) for recurring or long term operations.